Hidden gems, cool local product, and unique events happening in the Edmonton area! The Local Love List is published every Friday. Be sure to pop back next week to see what’s on! If you’re looking to improve your relationship with your spouse, there are two great upcoming workshops. One is a two-and-a-half day retreat on April 12-14 called “Fall in Love All Over Again”. Whether you are in the blissful romantic stage of the relationship or on the edge of separation/divorce, this weekend retreat is said to “change your relationship life”. More information here. 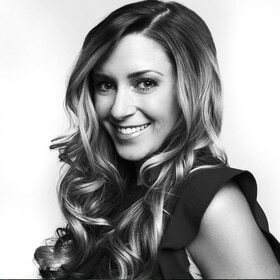 The second is a workshop hosted by well-known local couple Amber and Jesse Kupina. Becoming, Conscious Relationships will go down Saturday, April 27 at Grant MacEwan University from 1-3:30 pm. 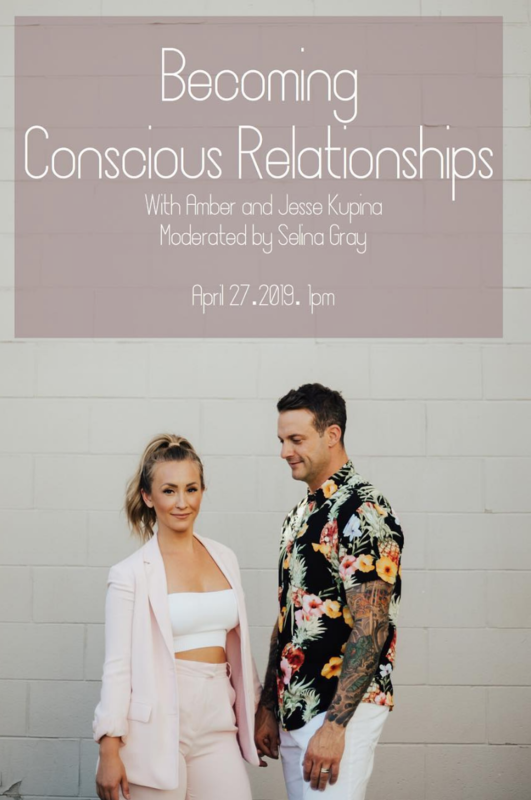 During this seminar, Amber and Jesse will be sharing their personal stories, their past wounded relationships, and the love lessons that they have developed together through their own healing journies. Details and tickets here. In case you missed it – I added on a ‘Discount Codes’ section to KariSkelton.com. It’s where you’ll find discount codes (10-30% off) on some of our favourite things. The page will be updated on a regular basis, so be sure to keep checking back for new deals! Here’s the direct link but you can always find it on the right-hand side of my home page. I love following this account on Instagram! 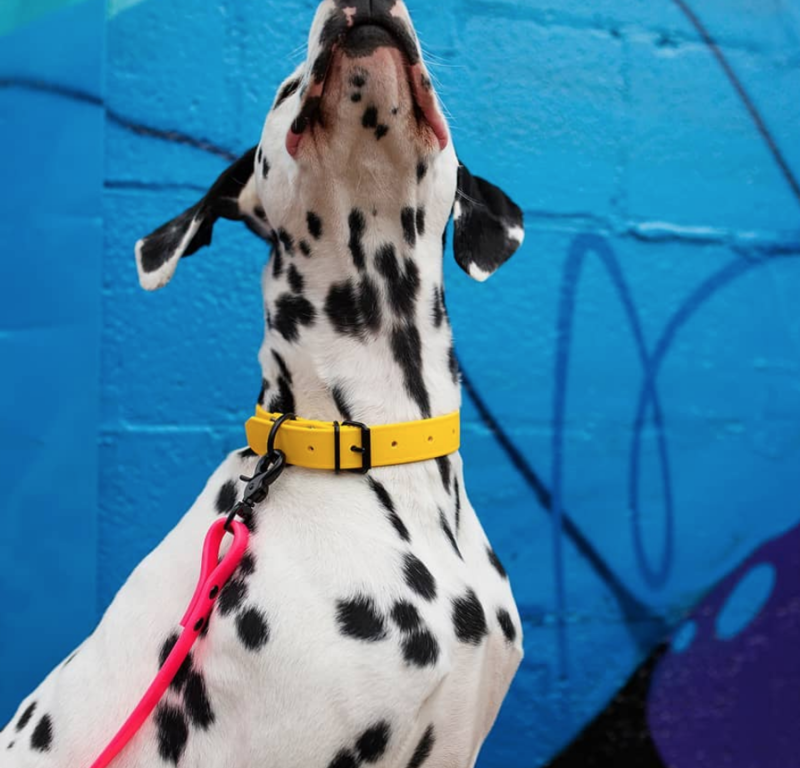 DogDog Goose out of St. Albert makes handcrafted dog collars and accessories and runs a pretty cool feed on Insta, with beautiful photos of dogs. Check them out! 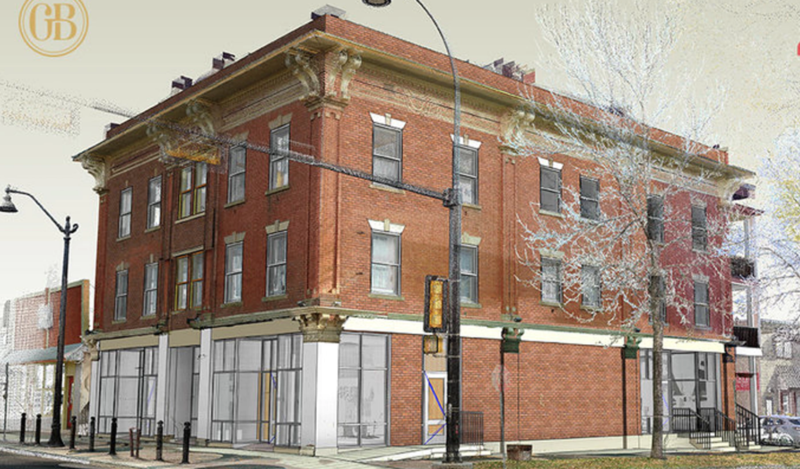 We’re getting closer to seeing the finished product that is the Gibbard Block. The old La Boheme restaurant space in the Highlands neighbourhood on 112th Ave is being converted into three cool new establishments -a boutique liquor store called Highlands Liquor, June’s Delicatessen (a light-fare deli) and Fox Burger, a family friendly neighbourhood burger bar. The plan was to open all three at the same time but now the launches will happen in phases. Highlands Liquor will open in May, June’s and Fox Burger in June. Keep up-to-date here. There’s a hip new consignment shop coming to Jasper Ave this summer. 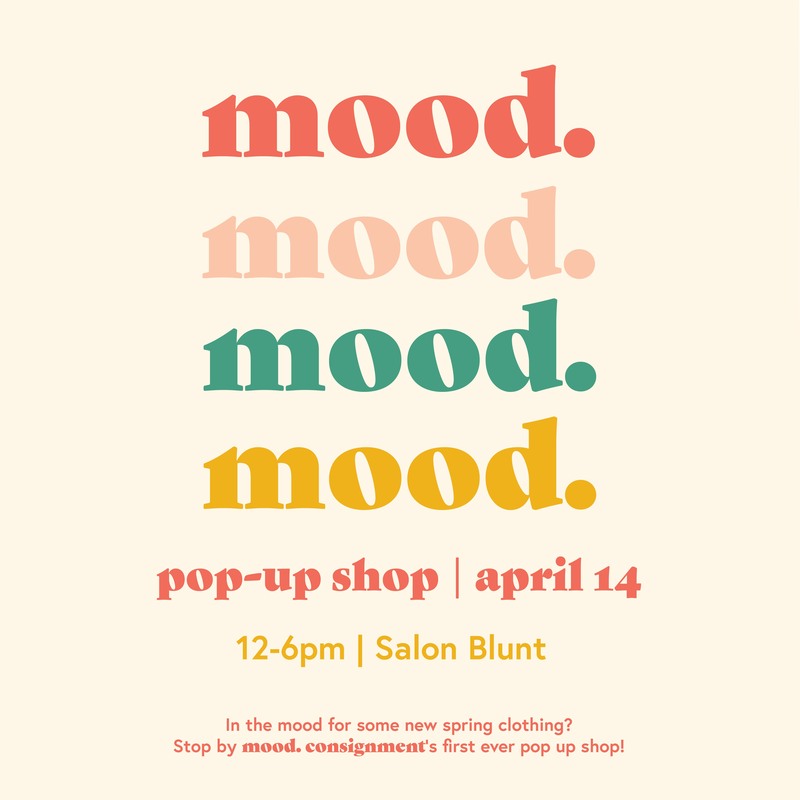 In the meantime, while work on the new digs gets done, Mood Consignment is hosting a pop-up shop next Sunday, April 14 at Salon Blunt (11205 Jasper Ave). A few pieces from my closet will be up for grabs! Check them out on Insta here. This craft room is my dream! You’ve got to swing by the Big Brothers Big Sisters Dream Home in St. Albert! This stunning 3200 sq ft. show home was designed by my friend, Interior Designer Navin Sidhu (@fab.hab on Insta). Find it at 30 Easton Close, in a new area behind the Costco. Details on tickets and show home hours here. 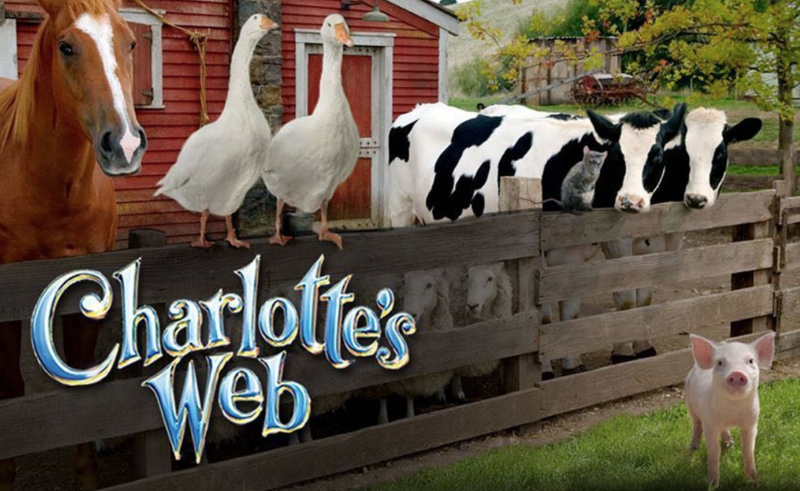 Telus World of Science is hosting a Saturday morning PJ Party on April 13 to watch Charlotte’s Web on the big screen. The show starts at 9:00 a.m but come early for a hot breakfast (extra $$) and activity to learn about different types of spider webs. Details here. 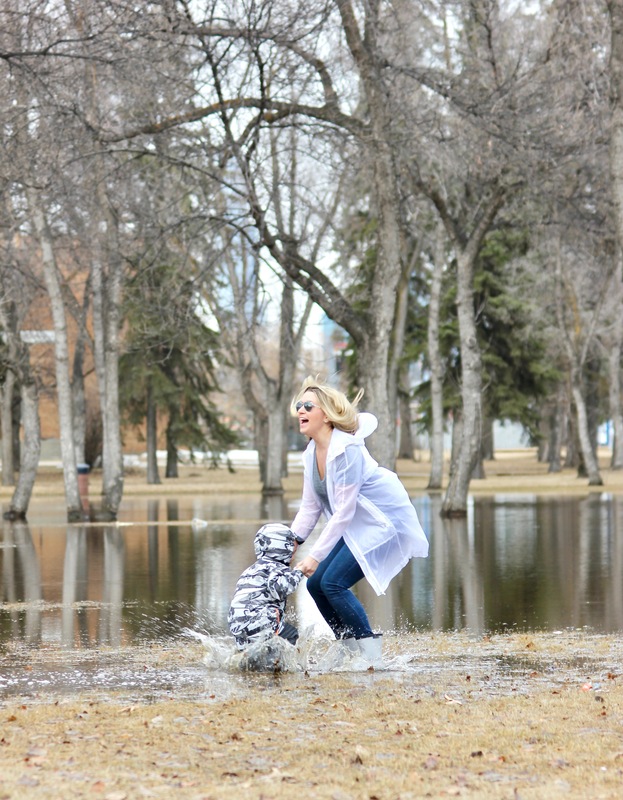 Toddler Style: Skateboard Print Rain Jacket: One little boy, one massive puddle, and the perfect gear to jump right in! 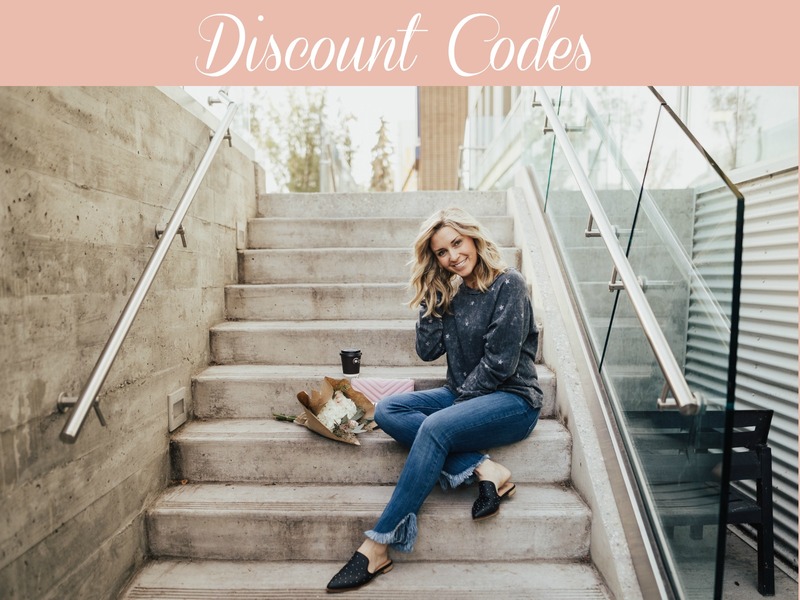 You’ll also find a discount code to shop a great Canadian kid’s clothing company and enter to win a $100 GC from Deux Par Deux! Go here. 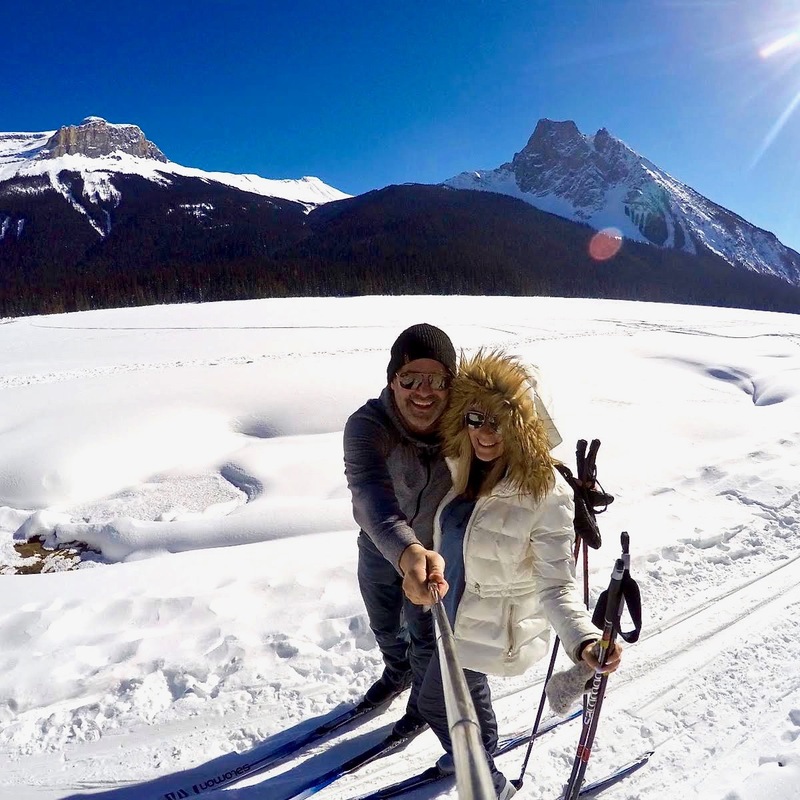 Emerald Lake Lodge: Our 10 Year Anniversary: A recap of our stay at Emerald Lake Lodge, along with tips and a few things we’ll be sure to bring with us next time.